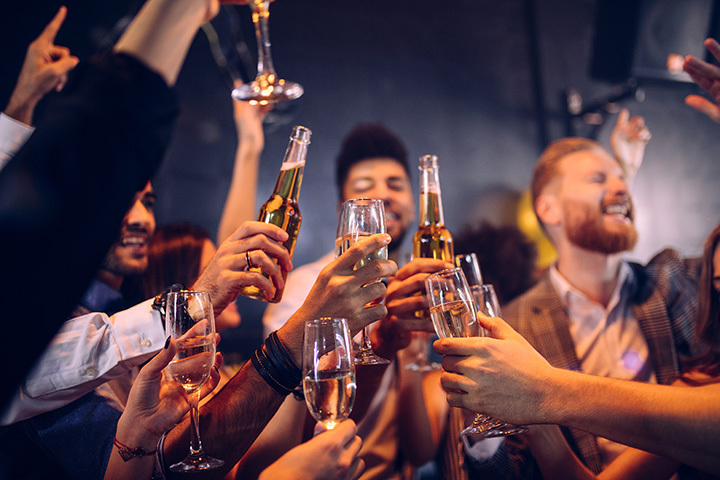 If you’re looking for the ideal place to enjoy nightlife and have a few drinks with your buddies, Oklahoma has a plethora of places to try out. From college dive joints, to upscale lounges, and everything in between, there’s something in Oklahoma to suit your mood! Here are the 10 best bars in the state. Located in the Plaza District, Oak & Ore has 36 different brews on tap. The staff is always ready to answer questions, the glassware is specific to beer, and you can even sample before you select. Edna’s was voted “Best Dive Bar” and “Bests Cocktail” in the #BestofOKC2016 Oklahoma Gazette. They’re known for their signature Lunchbox, but they have a lot of variations on the theme. It’s always a party at this upscale bar and lounge in the Blue Dome District. Live music, specialty cocktails, and lots of people to watch. This club caters to the LGBT community, but welcomes anyone and everyone for upscale entertainment, complete with a dance floor.This club caters to the LGBT community, but welcomes anyone and everyone for upscale entertainment, complete with a dance floor. Live music, pool tournaments, karaoke and more await you at this local hangout. Just a local neighborhood favorite with the best bar food in the area. Enjoy shuffleboard, darts, plasma TVs and comfortable bar stools to make this place one of the best places to get drinks and dinner. Eischen’s is known for its fried chicken, but it’s also thought to be the oldest bar in Oklahoma. Established in 1896, before statehood, the bar is a favorite across the state. Bring cash, as it doesn’t accept credit cards or checks. The Painted Horse has a great staff committed to giving patrons a great time. The historic building is uniquely decorated with beautiful western artwork. The beverages are high quality and crafted to order. They even offer live music on the weekends. As the only upscale martini lounge in Ardmore, Bar 115 has a great selection of cocktails, liquors and craft beers. The bartenders are mixologists, who create special drinks for the holidays. During warmer weather, there might be live music on the outdoor patio. Eskimo Joe’s might be a college bar, but it’s still one of the hottest bars in the state. Check their calendar online for specials and for live music.